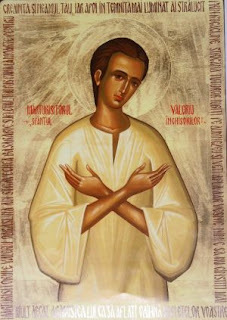 An orthodox Christian from the US asked me a few things about who Valeriu Gafencu was and I realised there were no English resources about him. So I decided to translate a few infomation about his life from the book called Din temnite spre sinaxare (From prisons tosynaxaria - about the martyrs of the communist persecution). Valeriu Gafencu was born on the 24th of December 1921, in the Northern part of Romania, near the Russian border of that time. His parents were both active Orthodox Christians. His father was to be deported in Siberia by the Russians in 1940 for his pro-Romanian activity. 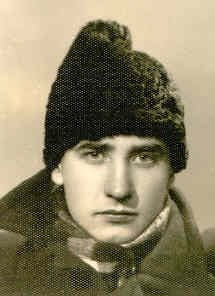 When he was in high-school, Valeriu joined an Orthodox youth organization called the Cross Brotherhoods, and, when this became illegal during the second World War, he was arrested and condemned to 25 years of hard labor. He was only 2o and, at his trial, his fellow students and teachers would come and defend him, pointing out his innocence and wonderful human qualities. At first he was sent to a prison called Aiud. The first years were a time to reflect upon his Christian legacy. He would soon become engaged in a life of prayer, while avidly reading the Fathers of the Church. During the war, although Romania had a dictatorial regime, the prison life was not so strict and some fundamental human rights were still considered: the prisoner's could go to the prison's church, confess to o priest and receive the Holy Communion and also meet with each other and read books of their own choice. So Valeriu read a lot: the Holy Bible, the first 4 volumes of the Filocalia (which were then just being translated into Romanian by another holy figure of the church, Father Dumitru Staniloaie, who would also encounter the communist prisons some years later) and other Church Fathers. During the time of the war a lot of priests and monks were arrested for various political reasons (and many more would follow under the communist regime) and the one who wanted to life a religious life had plenty of people to turn to for guidance. Under their guidance, Valeriu thought a lot about salvation in his first years. In a letter from 1942 he says: "In life faith is everything. Without it a man is like dead." He tried to live among his fellow prisoners in humility and practice the Christian charity. As he was followed by the idea of sin, he wanted to enter a monastery when he would be liberated. He would confess often and also pray a lot in his cell. With a group of other dedicated prisoners he made a prayer schedule that would go along uninterrupted day and night. The prayed together, as if in a church, and also separately in their cells. 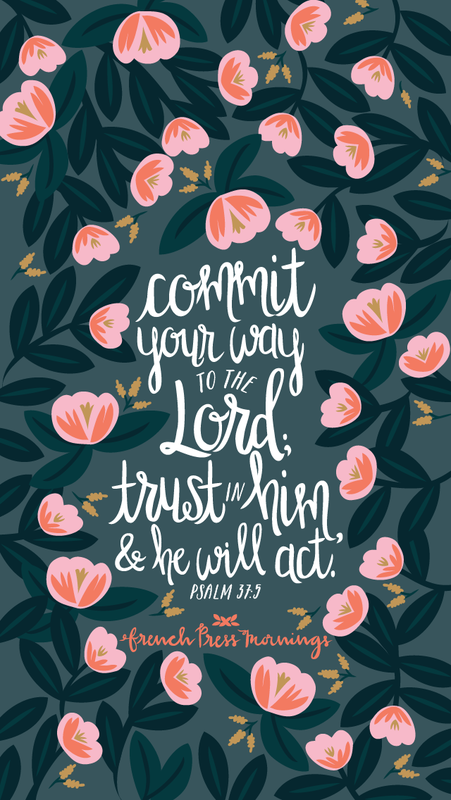 His first 8 years of prison were the learning years when he became stronger in faith (he would need this for what was about to come). When the political regime changed in Romania, the prison conditions also changed dramatically: all the previous facilities were denied and the prisoners started to be persecuted for their faith (as well as for their participation in the Cross Brotherhoods). In this incredible hard period Valeriu's word would be like a burning flame heating and comforting the ones around him. When he was in Aiud, Valeriu once encountered a poor man and gave him his student jacket. This recalls of the life of Saint Martin of Tours, but it wasn’t his only generous deed. A priest from Paris (Vasile Boldeanu) remembered years later that when he was transferred to Aiud only in shirt and pants, almost frozen, he was saved by his younger brother of sufferance, who gave him his warm coat. 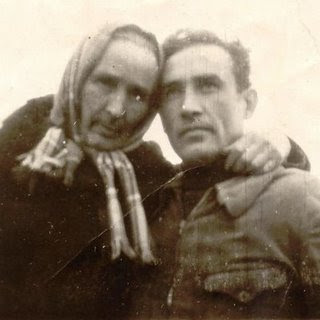 Between the years 1946-1948 Valeriu and other older prisoners were sent to labor in some fields near Galda. There it was a milder regime, the prisoners would work, but they had time for praying and they lived in open spaces, and could meet daily. In 1948 this working colony was closed, and the prisoners were sent back to Aiud where the communist regime would confront them with its official atheist propaganda. After some time the majority of imprisoned students were sent to a special prison called Pitesti, were they were to be reeducated (here took place the horrific and famous Pitesti experiment). There are many things to be told about this horrific phenomenon, and the remarkable Christian resistance that took place here. Valeriu was held in Pitesti only for a short period of time because from all the torturing, the cold and terrible hunger he became very sick with tuberculosis (a very contagious disease) and was sent to a penitentiary TB hospital called Targu Ocna. He saw this as the mercy of God Who saved him from the most abominable tortures that were ever conceived by a human mind and that took place in Pitesti soon after his departure. An ex colleague of detention remembers about Targu Ocna: "His arrival in this penitentiary hospital was felt by the other prisoners (who knew his reputation) like a miracle. Valeriu would transform this sordid jail living into a truly Christian life. He is the blue eyed angel who obliges, by his very presence and prayer, to think about repentance and start praying, who would strengthen the ones around him and transform them inside for the rest of their life." The people that met him during the horrific reeducation, comforting, encouraging, rising spiritually his fellow prisoners, compared him with another Apostle Paul of our days. That is way the sick from other rooms of the sanatoria would gather near his bed and listen to him, and receive strength to bear the powerful ordeal they lived. 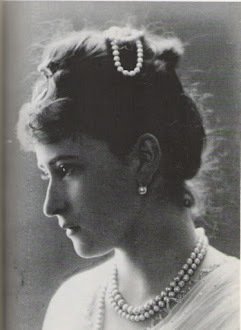 The power of his love would shine not only in the hours of the programmed extermination but also in the everyday life of the sanatoria, when death was so close to everyone. Valeriu’s power of sacrifice was proverbial: it did not held count of person, ethnic origin, religion or political opinions. At Targu Ocna Valeriu was very ill because of his tuberculosis. In this state, when the sick usually clinch to the tiniest hope for survival, he was capable of a supreme gesture. A friend of his was allowed by the wardens to receive some antibiotics for treatment (this kind of medicine was rarely allowed in the hospital, although it was vital for their recovery from TB), but as he was recovering, he thought to give it to Valeriu who was near his death. But Valeriu donated the medicine to the also dying Richard Wurembrand (a converted Jew who in freedom would become a well known protestant pastor), saying he needed it more. Because of this medicine he recovered and, when liberated, wrote several books in which he gratefully remembers the one who saved his life. The ones that stood by him along the years remember other extraordinary things about him. For example in Targu Ocna, he was to undertake an appendicitis surgery. When it was finished, Valeriu told the doctor he felt everything, because the anesthesia did not work. However, he didn’t utter a word during the surgery, only his forehead was full of a cold sweat. 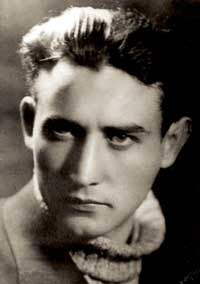 Valeriu died on the 18th of February 1952, at Targu Ocna. His last words were: “Don’t forget to pray to God that we all meet there! Lord, give me the servitude that sets the soul free and take away the freedom that enslaves my soul!” His grave remains unknown for at that time all the prisoners were buried in a common pitfall and their head was smashed so that it would be beyond recognition. However, he asked to be buried with a small silver cross in his mouth and if God allows his holy relics may be found. Valeriu remained in the memory of all who knew him for the rest of their life. There is not one Christian book that recalls the ordeals of the communist prisons that doesn’t mention his name. His deeds and words were passed on from prisoner to prisoner and helped many to survive the communist hell, until the general liberation from 1964. Since Romania has become a free country many of its prison saints come to light and are being honored by the faithful. 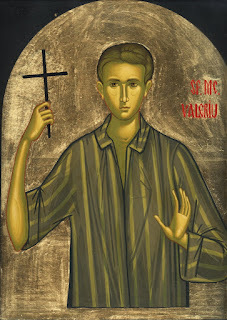 Valeriu Gafencu is perhaps one of the most representative examples, and many call him the Saint of Prisons (this name was actually give by his fellow prisoners who knew him during his short life). New Confessor Valeriu pray to God for us! Parintele a corectat un pic textul, sper sa nu va suparati, daca vreti si varianta lui , cu mare drag. Ma bucur ca a fost de folos. Sigur ca il puteti prelua! Ai putea sa ne trimiti articolul corectat de Parinte, ca astfel sa il punem si noi intr-o forma cat mai buna pe blogul nostru? Multumesc frumos.Adresa de email de pe blog nu se deschide.Pe ce adresa sa trimit textul?